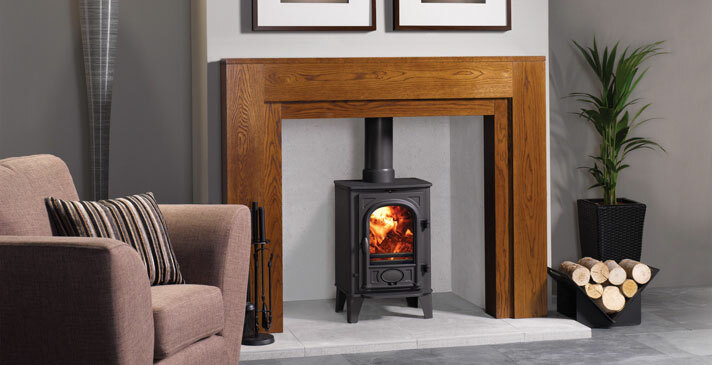 One of our most popular models, the Stockton 4 stove is ideally suited to smaller rooms with either traditional or contemporary interiors. 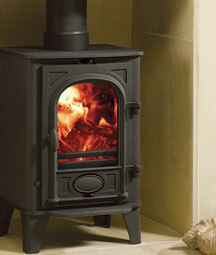 The Stockton 4 is available in both wood burning and multi fuel versions. The multi fuel version is still suitable for burning wood, however the wood burning version will burn wood with even greater efficiency. Both models have been approved for use in Smoke Control Areas.